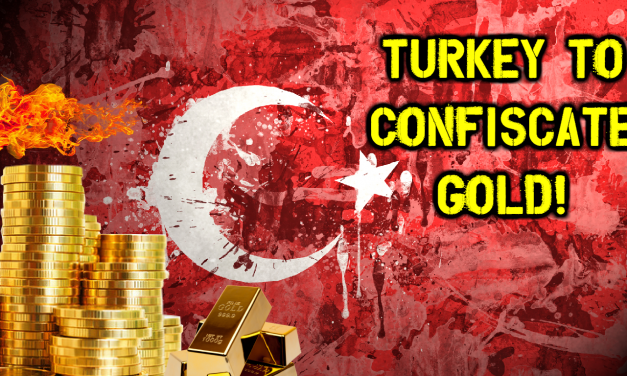 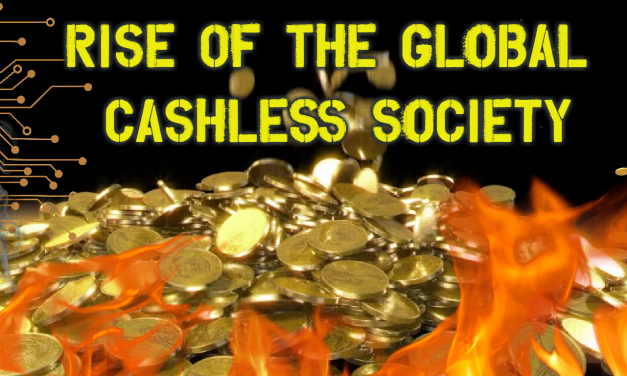 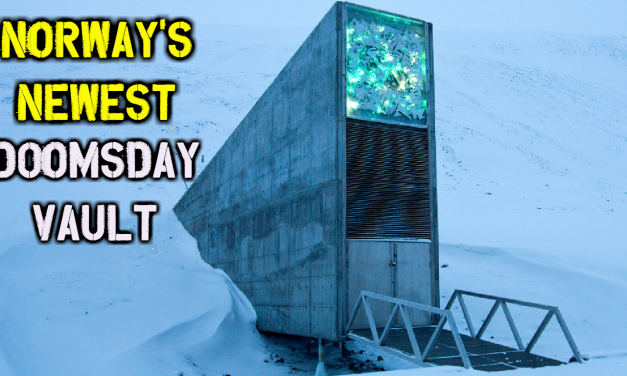 Turkey To Confiscate Gold, Push Centralized Gold Standard! 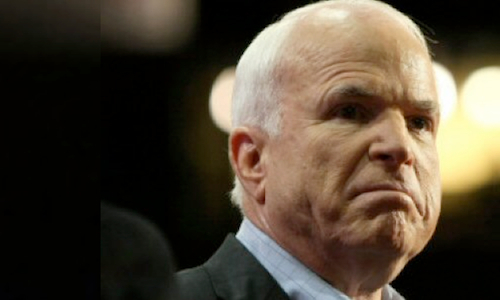 Secretary of State Rex Tillerson’s recent announcement alongside UN Ambassador Nikki Haley upset John McCain. 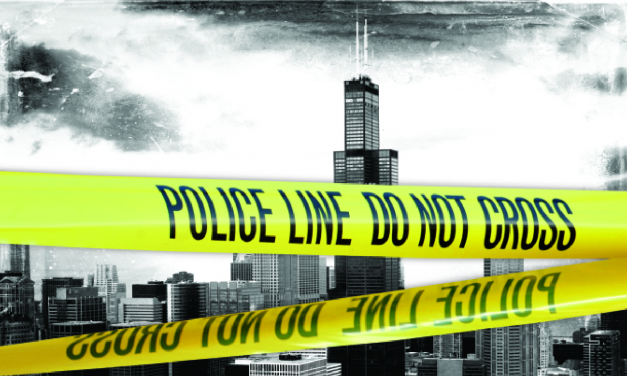 66,244 people left Cook County in Chicago in the past year. 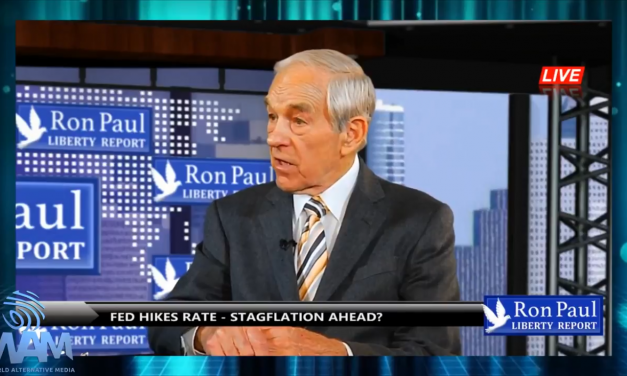 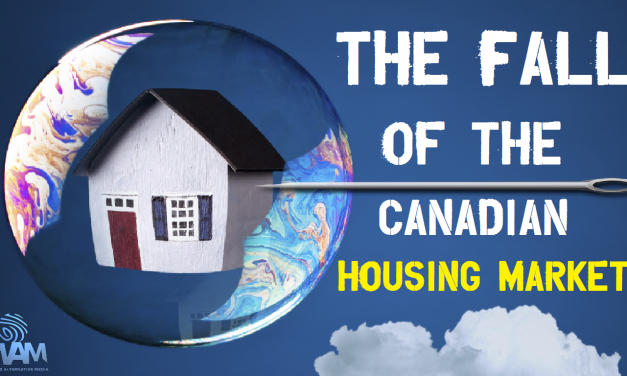 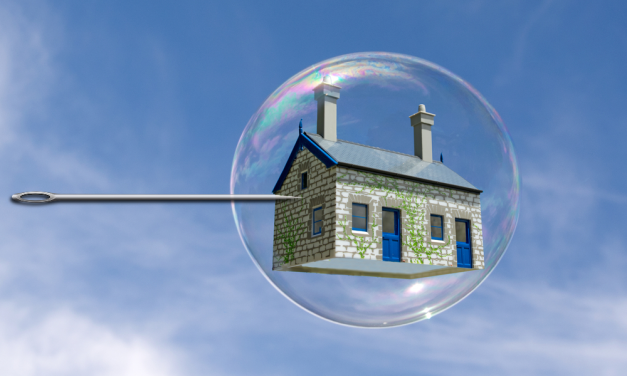 The Fall Of The Canadian Housing Market – The Bubble Will Burst!